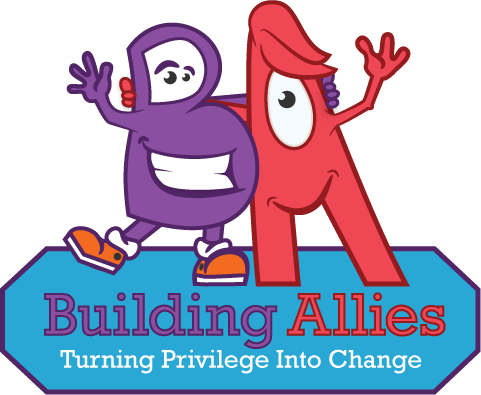 At Building Allies we root our work in the active-ally model of Awareness, Action, Integration. Our workshops are designed following the experiential cycle and utilizing discussion-based education that creates space for diverse learners. Each phase of the active-ally model engages and guides participants to determine what active-allyship looks like in the context of their personal and professional experiences. Our Awareness workshops guide participants through specifically designed exercises that offer a better understanding of language, behavior, identities and experiences (ours and others) in relation to the various privileges we hold. Awareness workshops are three hours to one-day in length depending on your group needs. Our Action Workshops focus on developing specific active-ally behavior. Through exercises, discussion and games, participants will determine tools and resources based on their own experiences. Participants engage, practice, and critique active-ally behavior through the various lenses of privilege they hold. Action workshops are one-day to two-days depending on your group needs. Our Integration workshops are specifically designed to support participants in developing effective organizational shifts including: policy, regulatory and document changes, as well as integrating active-ally practices that can translate to support equality and equity issues in your workplace, community, or educational institution or otherwise. An active-ally is someone who witnesses injustice and responds to it in any situation. Find one of our workshops at an event near you! Are you someone who wants to be an ally to transgender and nonbinary individuals and communities but aren’t sure how or where to start? Is there a person in your life who identifies as trans or nonbinary? This workshop is for you! Becoming an Active-Ally to the Trans and Nonbinary communities is designed to engage participants in critical thinking regarding their own identity and experiences in relation to trans and nonbinary individuals. This is for anyone who wants to begin their process of becoming an active-ally. Are you someone who wants to be an ally to transgender and nonbinary individuals and communities but aren’t sure how or where to start? Is there a person in your life who identifies as trans or nonbinary? Do you know your coworkers or peers engage in transphobic behavior, but you don’t know what to do about it? This workshop is for you! Becoming an Active-Ally is designed to engage participants in critical thinking regarding their own identity and experiences in relation to trans and nonbinary individuals. This is for anyone who wants to begin their process of becoming an active-ally. Becoming an Active-Ally to the Trans and Nonbinary Communities is designed to engage participants in critical thinking regarding their own identity in relation to trans and nonbinary identified individuals. This workshop is meant for those who want to create effective change in their environment. We focus on participants experiences to educate and empower them to become active-allies to the trans and nonbinary communities. This workshop addresses privilege, intersectional identities and asks participants to use these ideas as a lens. Are you someone who wants to be an ally to transgender and gender nonconforming individuals and communities but aren’t sure how or where to start? Is there a person in your life who identifies as trans or gender non-conforming? Do you know your coworkers or peers engage in transphobic behavior, but you don’t know what to do about it? This workshop is for you! Becoming an Active-Ally to the Trans and GNC communities is designed to engage participants in critical thinking regarding their own identity and experiences in relation to trans and GNC individuals. This is for anyone who wants to begin their process of becoming an active-ally. This interactive workshop will give participants and introduction to trans* identities and how systemic transphobia impacts the lives of trans* people. This workshop was created by the Transform California coalition that works to raise awareness on trans* issues an identities. This workshop will have videos, art, and interactive activities to give people skills to become allies or work in solidarity with transgender liberation movements. The only way we can fight transphobia is together! This is a two-day Integration workshop that invites participants to learn and implement new vocabulary, map and expand their understanding of trans and gender-nonconforming identities, engage active-ally focused practices, and develop skills that can be used and referenced in therapeutic work. Our vision is to work with those who are willing to turn their privilege into change. It’s not enough to just be aware of privilege—we have a responsibility to do something about it. 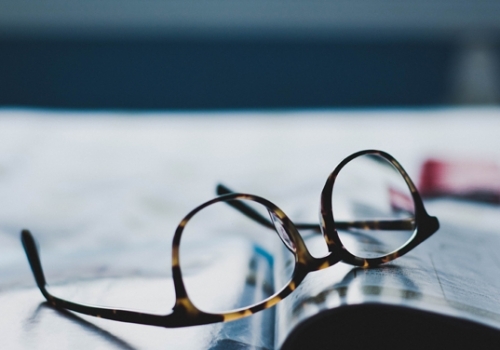 "Our facilitator was prepared and knowledgeable, and the workshop was extremely worthwhile. People at any level of interest in social equity - from novices to seasoned activists - will walk away with more knowledge, deeper personal understanding, and real-world ways to effect change in their personal and professional lives. I will be recommending this organization to everyone I know!" “Kyle Sawyer has developed a remarkable presentation. It is boldly educational, introducing what may be new language and concepts in a way that people of diverse backgrounds can engage with the ideas. 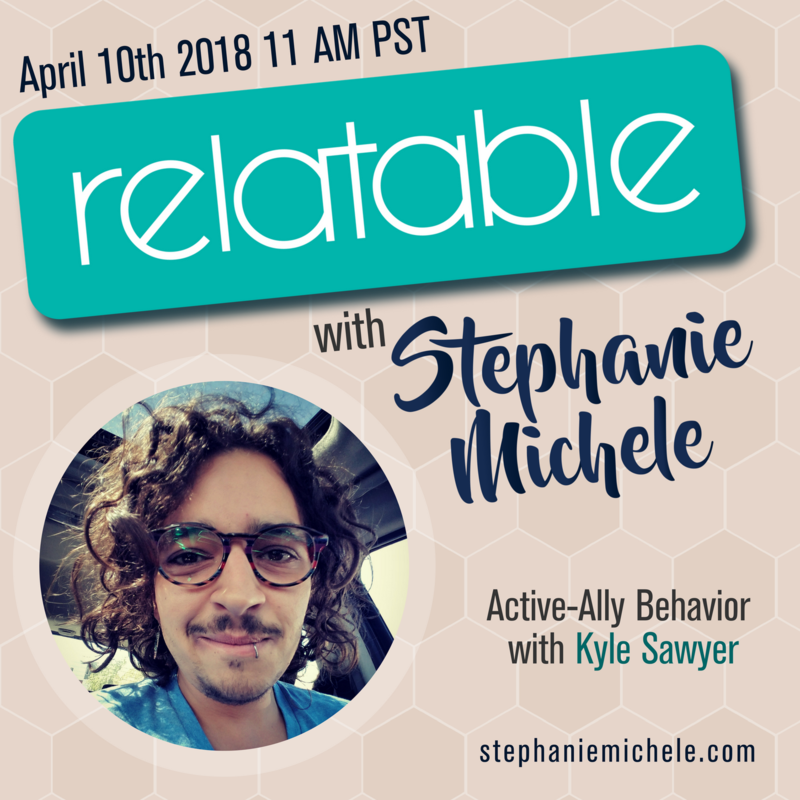 Kyle is a skilled presenter; he draws the audience into the subject matter in an open and affirming way while making a persuasive argument for change." Receive all the latest news from Building Allies. No spam, we promise! © Copyright 2017 Building Allies. All rights reserved.